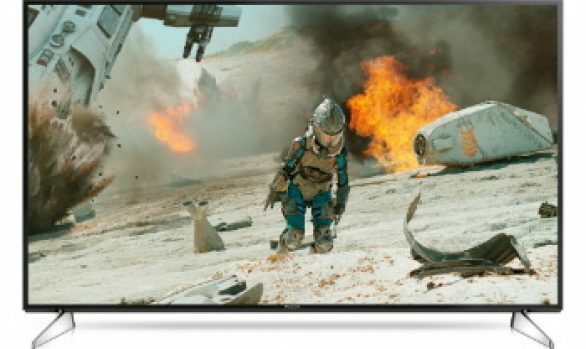 Panasonic’s high-end 4K PRO HDR TVs are stunning and deliver picture quality accurate to the filmmakers’ original vision. 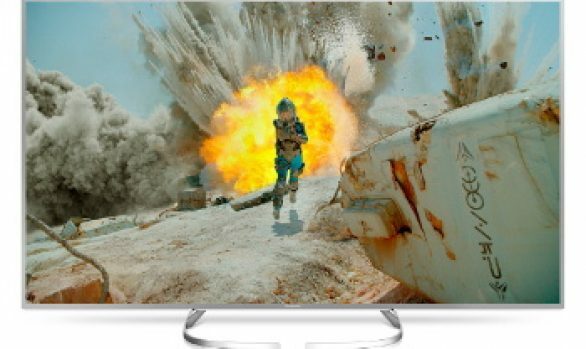 They manage to combine Panasonic’s cutting-edge Studio Colour HCX2* processors with professional-quality colour management technology achieving a wide colour range on its displays to capture every nuance and detail of the original film. Their brand-new Studio Colour HCX2 4K processor represents the pinnacle of Panasonic image processing. 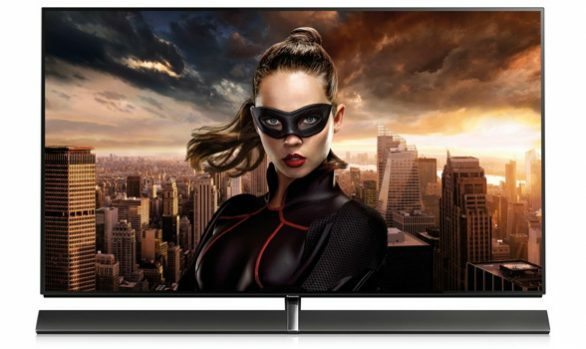 Built on colour, black level and brightness that was learnt from our reference-quality plasma TVs and professional broadcast equipment, the system has also been fine-tuned by a Hollywood colourist to achieve picture quality true to the filmmakers’ vision. Their new Cinema Displays are designed to ensure that you see exactly what the filmmakers intended. They combine wide cinematic colours, local dimming to deliver inky blacks alongside subtle gradations, and outstanding levels of brightness. 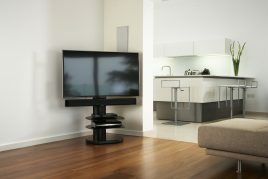 With Lift and Swivel functionality on some sizes, the Panasonic EX750 always offers the perfect viewing angle. So wherever you make yourself comfortable, you always have the best seat in the house with their “Switch Design”. The performance of this Screen is very good and coupled with a very innovative idea for its stand makes this a good choice for a Movie or Sports fan. 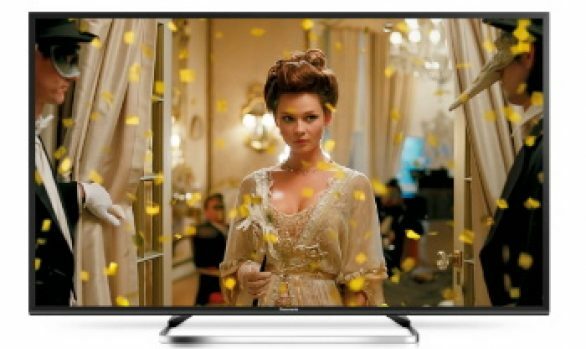 A very Slim bezel makes this Television very attractive and has all the connections you should need for equipment that you wish to connect to it. Panasonic Pro Screens never fail to deliver stunning results. Having the HCX2 processor really does make the images so much more life like. With the new Freeview Play system built-in, the EX750 range has the full line-up of subscrition free TV ready to go out of the box. It also has all the major catch-up channels. This is a welcome feature because not all Smart TV’s come with all the channels streaming services, for example many are without the ITV and Channel 4 service. Thankfully this has all of them and the interface that guides you through the connection process is easy to use. A Television that is seriously worth considering. Stunning picture quality coupled with a great design and Panasonic’s renowned build quality. * Prices accurate at time of publishing but subject to manufacturer adjustment and may vary. For our latest and best price please complete the form below. If you would like to buy this product, enter your details below. We will confirm our latest retail price and give you the option to reserve, collect and pay instore. Ensure your products arrive safe and secure. We operate our own local delivery service with sensible rates that vary depending on your location. The easiest way to enjoy your new purchase out of the box. We deliver to your home, position and setup devices and show you how everything works. We are on the end of the phone if you then have any questions, or you can call into see us where we can answer any questions on using your new purchase. Have your television and speakers exactly where you want them, securely mounted to the wall with all cables hidden and tidied away. We supply all brackets, mounts and additional cabling and can even channel wires through walls for that perfect tidy and wireless home appearance. Get a strong signal from you TV aerial, an interference free picture from your satellite, a faster than wifi home network or any similar equipment setup professionally. The ultimate home entertainment system is the one designed around you and seamlessly integrated into your home. 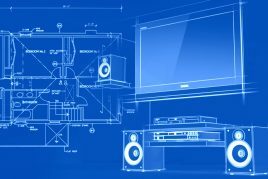 WIth over 40 years experience, Scott Brothers guarantee to design and install a stunning audio visual experience delivered with highly professional service and exceptional quality of workmanship. Need help setting up your new purchase? Do you have a television that needs to be securly mounted to the wall? Do you want a fully tailored solution for you and your home? Browse online, reserve the products you want to buy or book an in-store demonstration. Do you have a problem with a device or a favourite gadget that has stopped working? Bring it in to us and let us breath new life into it.